Do you have particular skills / interests that you might like to share? 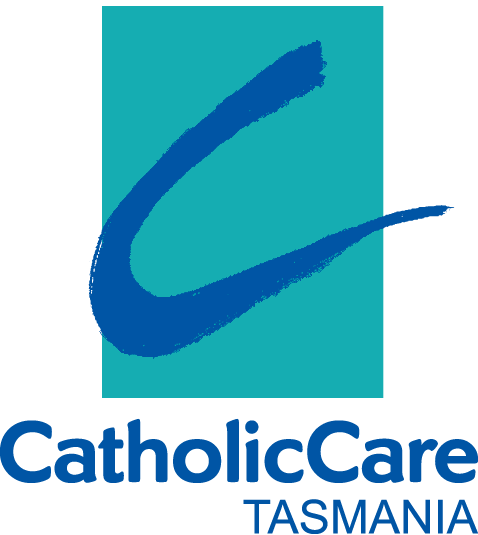 Thank you for your application to volunteer at withe MSP [Multicultural Service Programs] at CatholicCare Tasmania. One of our friendly staff will contact you within the next 2 business days if possible.